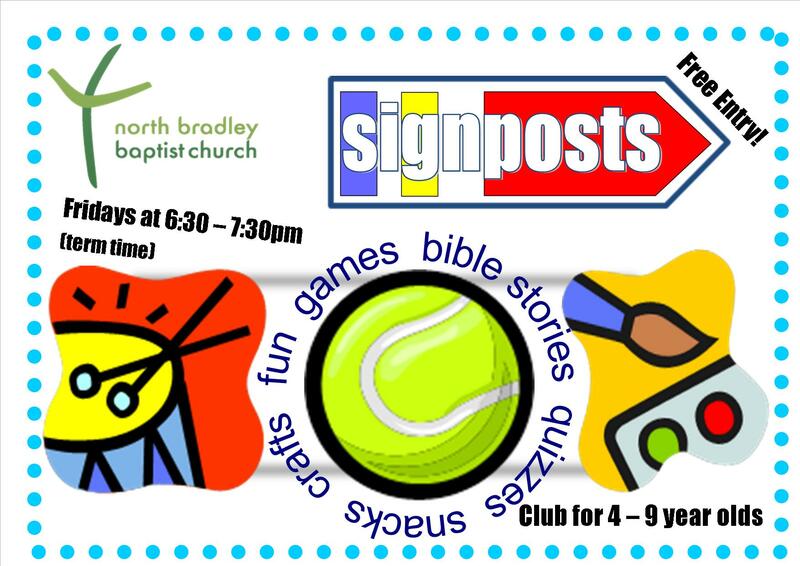 At the church we hold a youth club on Friday nights called Signposts for kids aged 4-9. The poster below will give you a flavour of what happens at the club. The club is held in the church hall unless otherwise indicated. For further info please feel free to get in touch – you’d be very welcome to join us! We start now at 6:00 not 6:30 and finish at 7:00, not 7:30!! !